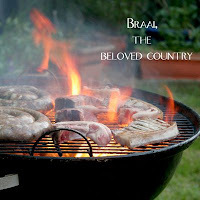 Add to Taste: Braai (BBQ) time! Heritage day in South Africa is one of the more lighthearted of our public holidays. It's a day when we celebrate our diversities and how they come together to create a truly unique flavour in South Africa. This past weekend I decided, after a difficult fast that I was braaing (b-rye-ing) and I didn't care that it was raining, I went ahead and prep'd my food and by the time I was ready, the sun came out for just long enough to light up my world as I turned the food on the fire. 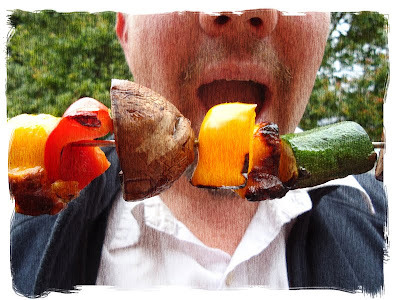 Cooksister is hosting an event over on her blog for braai recipes and since the recipe on her anouncement post was sosaties (skewered meat) I have not been able to get the idea out of my head. I decided to do them anyway and just add my own flair. I love lamb, especially when you add the middle eastern spices, I am hooked. 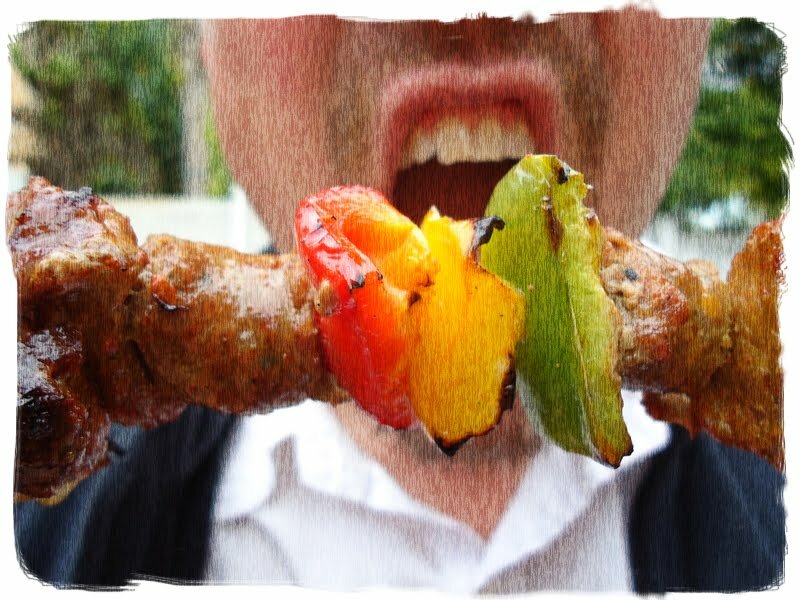 I also love rubbery hot cheese and exploring new flavours and so I was left with no other options but to indulge a whole bunch of my loves and pop them all on one plate...but 2 skewers. Add to that some Israeli favourites, some new ideas and a hungry family, I had a winning combination.